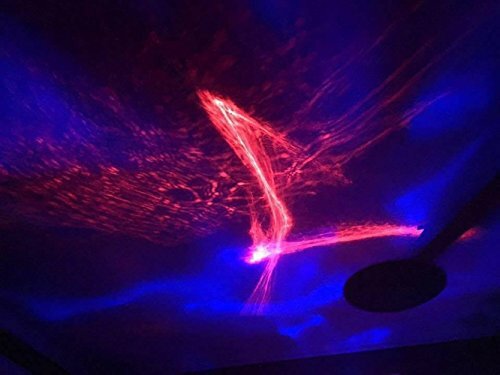 [Amazing Aurora Light Show]- Project realistic aurora borealis and nebular light on ceiling or wall (as shown in the pictures on the left when the dome cover is removed), create an enjoyable and relaxing bedtime experience for children, soothe and comfort kids to sleep, also perfect for adults to attain a relaxing and calming effect. 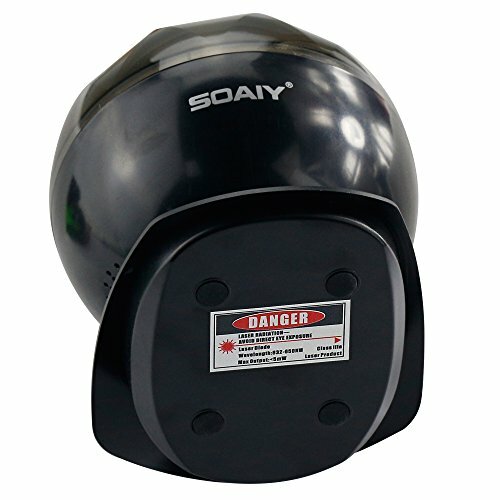 Note:Products From SOAIY Have CE Certificated Wall Plug,and The USB Cable Is 2 Meters ,Please Buy From Soaiy Direct For The Authorized One. 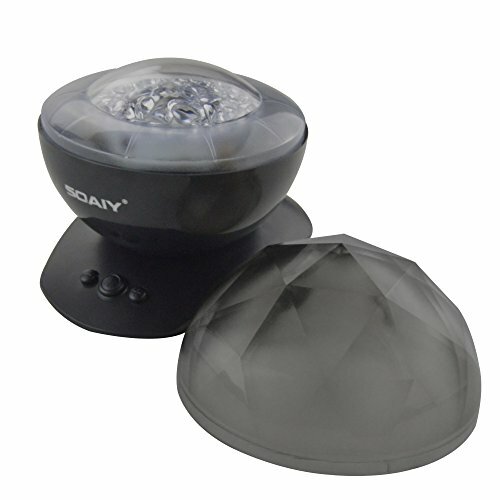 Diamond projector is a novel decompression leisure projection lamp; it can cast a lifelike Aurora borealis on ceiling or wall in darkness. 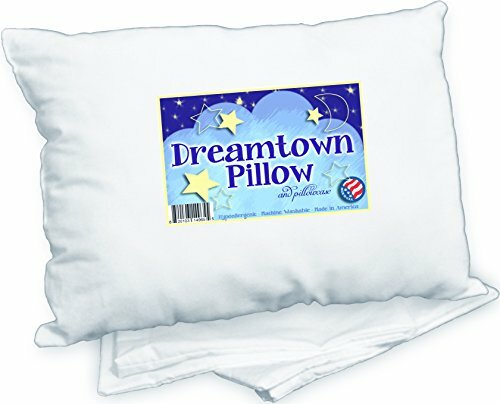 Create an enjoyable and relaxing bedtime experience for kids. 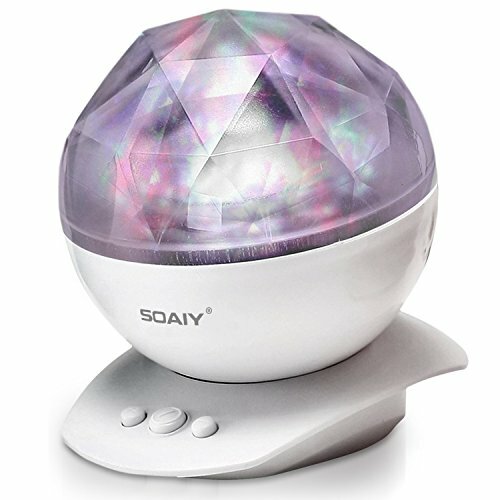 Also perfect for adults to create a romantic, leisure and cozy atmosphere to achieve physical and mental relaxation in bedroom, living room, bathroom. The effect shown as the pictures is when the dome cover is removed. 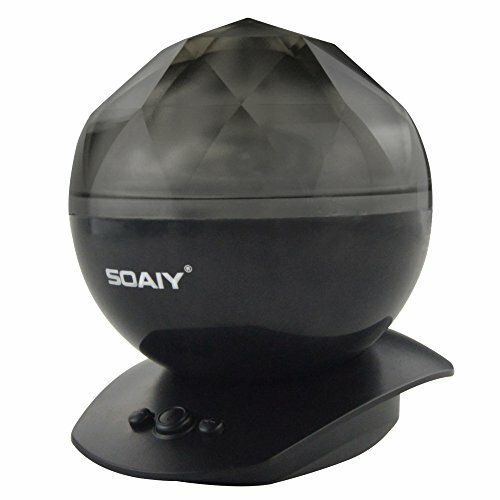 – Removable dome cover, dual use as an aurora projector or a colorful night light. – 8 kinds of lighting patterns. – Built a speaker in it, volume adjustable, 3.5mm audio jack. 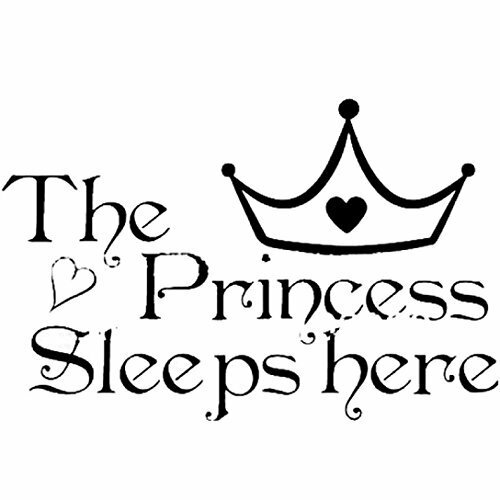 – Automatically shut off if there is no operation within one hour. – Tilt to 45 degrees angle. 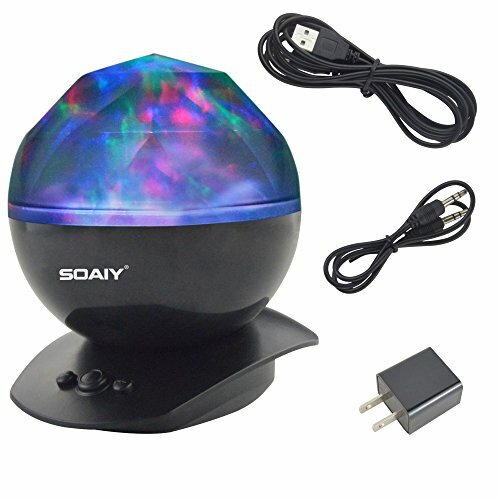 [2-way use & Amazing Aurora Light Show]- It is a little night light with dome cover on, a galaxy aurora projector when take off the cover. 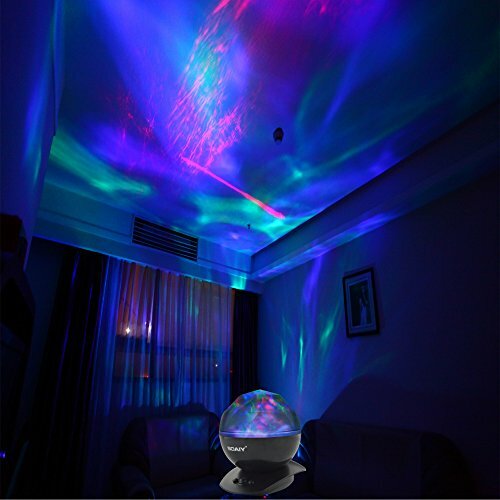 Project realistic aurora borealis and nebular light on ceiling or wall, create an enjoyable and relaxing bedtime experience for children, soothe and comfort kids to sleep, also perfect for adults to attain a relaxing and calming effect. 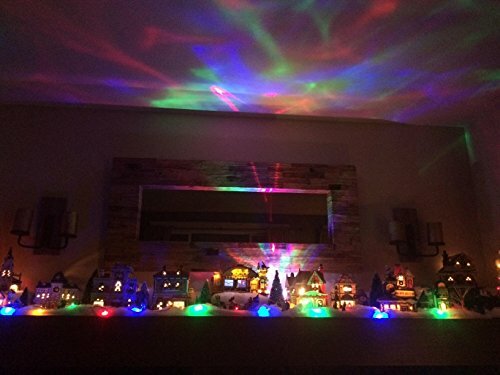 [8 Light Projection Modes]- Red, blue, green, and multicolor, choose what you want depend on your mood.45 degree tilt, allow you to project the light straight up or point in a different direction, convenient for you to cover a larger area and get the wide panoramic effect.